How would you like a little extra money to boost your Christmas budget? Christmas is an expensive holiday with long lists of things to do and buy. If you are ready to apply a little creativity and initiative, you can leverage the Christmas cheer to make some extra money over the holiday period. Here are five creative ideas for making extra money this Christmas and having fun while at it. Tis’ the season to be crafty! If you are good in making things yourself, you have a wonderful opportunity for making extra money this Christmas period crafting and selling homemade crafts. Team up with a friend or family member and make beautiful Christmas crafts to sell at your local Christmas market, such as Christmas cards and decorations. 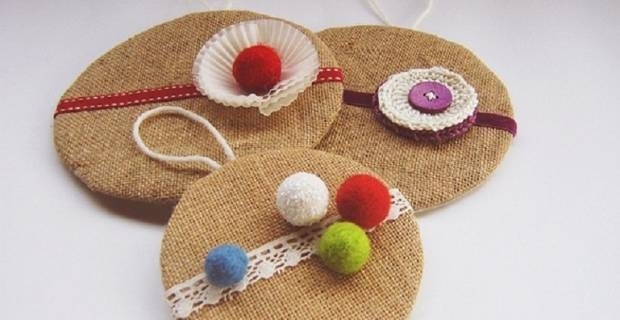 You will be surprised at how much you can make selling crafts over Christmas. Look around your home. Do you have items like electronics, CDs, jewellery, books and clothes that you don’t use scattered all over the place? Collect and sell the items cluttering your home to make some extra money and boost your Christmas budget. Many people travel for holiday during the Christmas period. Why not offer to take care of a neighbour’s pet while they are away on holiday for a little money? It won’t cost you much time and you can make as much as £15 every single time you pop in to a neighbour’s house to feed their cute, little kitten or pup. If you are the one taking a Christmas break for a week or more, why not rent out your empty house? You can make a significant amount of money while you are away having a great time on holiday. Visit direct.gov.uk to learn more on renting out rooms or your house. Finally, if everything doesn’t quite work out for you, look for a Christmas job. Many businesses experience a boom over the Christmas period and often recruit extra stuff to help out during this busy time of the year. Leverage the opportunity for making extra money this Christmas by looking for a job at a local business or store. For example, put in a shift at your local supermarket or food store to generate a good extra sum and make your Christmas even better.